Some parents recently hit with big wireless bills argue there should be more protections in place to help customers avoid unforeseen charges on plans they share with their teens. The big three telcos say they provide customers with online tools to help them closely monitor all lines in a phone plan. 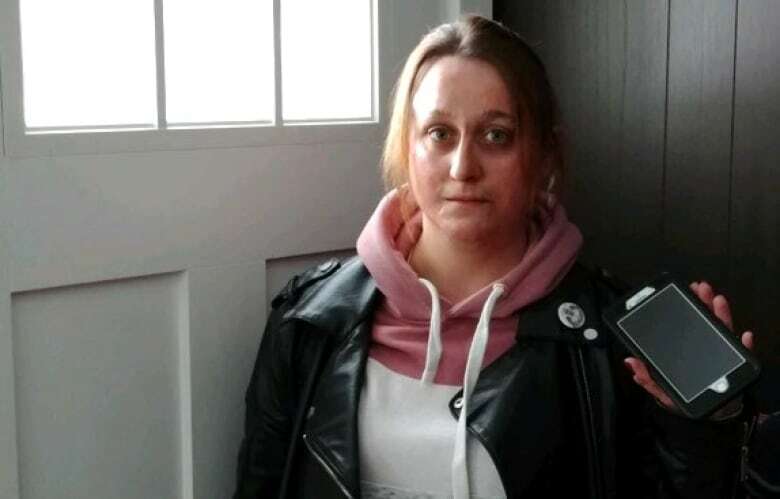 "It is the most horrific feeling," said Gunn-LaBrie who lives in Edmonton and shares a small business wireless plan with her son and husband. "This is an obscene amount of stress put on my family." A newly released survey commissioned by the CRTC — Canada's telecom regulator — suggests many Canadians struggle with surprise wireless charges. Of 1,152 wireless customers surveyed by phone in September, 24 per cent said they experienced bill shock within the past year. That number climbed to 29 per cent for those with shared plans. The CRTC has implemented regulations to help protect customers from mounting data and roaming fees. However, when it comes to texting, or — in Gunn-LaBrie's case — long distance and talk minutes charges, the same regulations don't apply. "It's appalling," she said. "That's really a double standard." Gunn-LaBrie's troubles began when, from mid-October to early December, her son ran up $6,774 in charges, largely for long distance calls to his girlfriend who lives 150 km from their home in Edmonton. She's paying down the remaining $5,090 in installments because that's all she can afford. "It's just a huge weight sitting on us." "It was an absolute shock," said LaBrie, who wishes she had received a warning when the charges were piling up. "If I had gotten one single notification, I would've had it resolved in a heartbeat." She said her son recalls receiving a few alerts, but he ignored them because he thought they involved his mom's bill and that she would get them too — but she didn't. Joy and Dave Zylstra in Edmonton are also still struggling to pay off a big Bell bill: $1,800 in texting charges to the U.S., recently racked up by their 14-year-old daughter on the family's shared plan. Again, only the daughter's phone received Bell alerts, which she ignored, thinking they weren't meant for her. "I should have received a notification," said Dave Zylstra. "I could have immediately realized there was an issue and dealt with it." 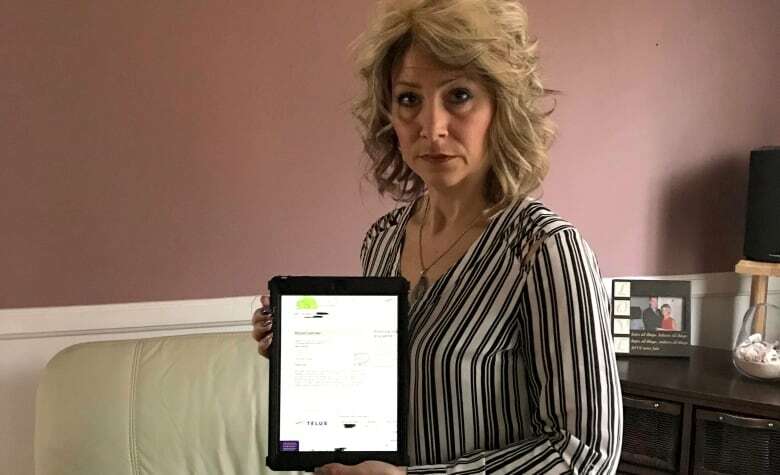 Desiree Goodwin of Port Elgin, N.B., also wishes she had received a notification after getting a surprise $635 Telus bill in long distance and talk minutes charges. They were run up by her son — aged 18 at the time — from mid-October to mid-November on the family's shared plan. Telus refunded $343 of the amount "as an act of goodwill," leaving Goodwin with a $292 bill. The telco also said that it helped Goodwin remedy the problem by switching her son's plan to a similarly priced one with unlimited nationwide talk and text. "I was almost in tears," said Goodwin when she first discovered the charges. "There should be a limit that you can set." To help prevent bill shock, the CRTC mandates that telcos must cut customers off once they hit $50 in data or $100 in roaming fees — unless customers consent to further charges. 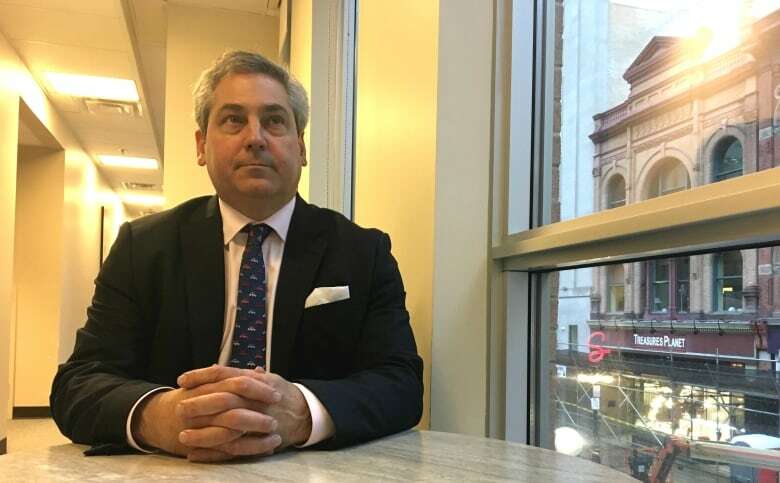 Consumer advocate John Lawford believes the CRTC's rules for data and roaming charges should apply to all wireless fees. "Overage fees are a pernicious pricing mechanism," said Lawford, executive director of the Ottawa-based Public Interest Advocacy Centre. "You just shouldn't have to open up your bill and go, 'Oh, it's four figures.' Most people can't afford that." The telecom regulator said that managing added texting, long distance and talk minutes costs have, "over time, become more intuitive to consumers." But that's not always the case. Respondents in the latest CRTC-commissioned survey cited long distance fees as the third biggest reason for customers' bill shock, following data and roaming charges. The big three telcos, Bell, Telus and Rogers each said that they provide customers with online tools to help them closely monitor all lines in a phone plan. They also said that customers can modify their plans to incorporate unlimited offerings if they're running up overage fees.